So you’ve just started your YouTube channel and ready to record your first video or maybe already have. That’s great progress so far! However, don’t get too carried away and forget about a YouTube outro. Without one, you’ll realise that you might not see a lot of results from the platform. 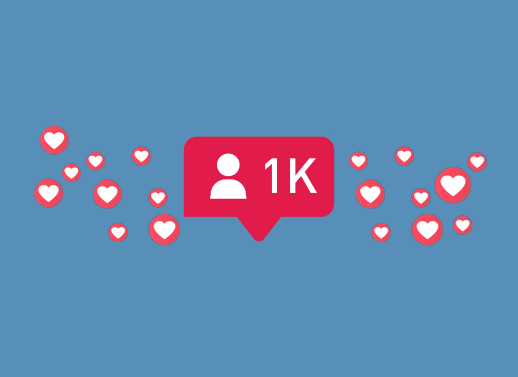 It’s all well and good seeing your views increase and the viewer retention rate keeping high, but you’ll want to see an increase in your subscribers, traffic to your website and sales. With a YouTube outro, that’s possible. What is a YouTube Outro? A YouTube outro is a short outro video that is usually situated at the end of the YouTuber’s video. It’s typically an end screen with some call to actions. These may include links to other videos, a web page and products. They tend to be very successful and encourage the viewers to take action. Creating a YouTube outro is fairly easy. In fact, it’s that easy to do, you don’t even need to have the skills of a designer. There are tons of tools and software out there that will allow you to put together an outro. 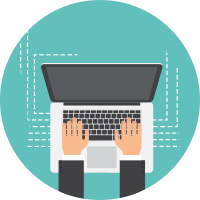 Better yet, even some specialists that you can hire on platforms like Fiverr. The best size for your YouTube outro should be 1920px by 1080px. These should be the same dimensions as your actual video. In regards to the length of the outro, it should be roughly around 10 seconds. 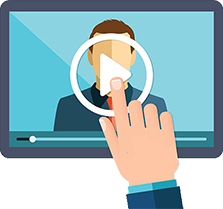 This enables your viewers to take in what they’re seeing and decide on what they want to do next. You’ve got the dimensions and the ideal length. 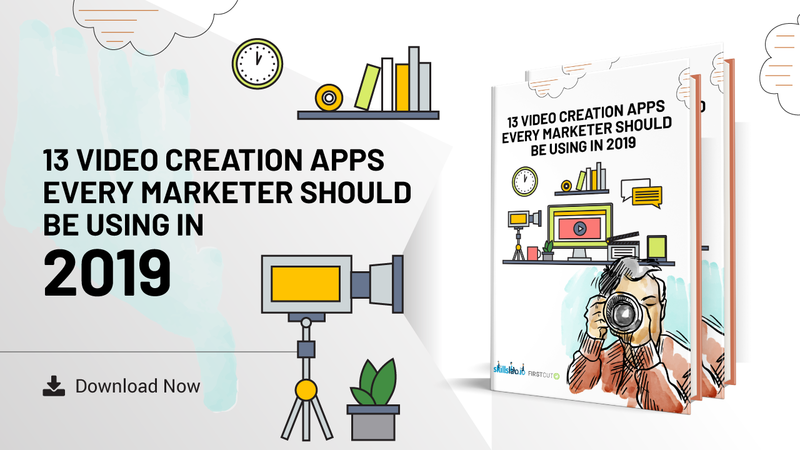 Now you’ll want to choose whether you are going to use a YouTube outro maker, a template or hire a professional. YouTube outro makers are extremely handy, especially for those who have little to no experience in professional software. These outro makers tend to be very easy to use and give you some various options. However, some will be limited in their own certain ways compared to an actual outro template, giving you full customisation. If you’re looking for some of the best YouTube outro makers, check these tools out. Some are premium and others are free YouTube outro makers. Tube Arsenal is a free easy to use YouTube outro maker. The tool comes equipped with the necessary features and functionality to create a great looking outro that’ll look very catchy. Three simple steps required to have your YouTube outro rendered and ready. 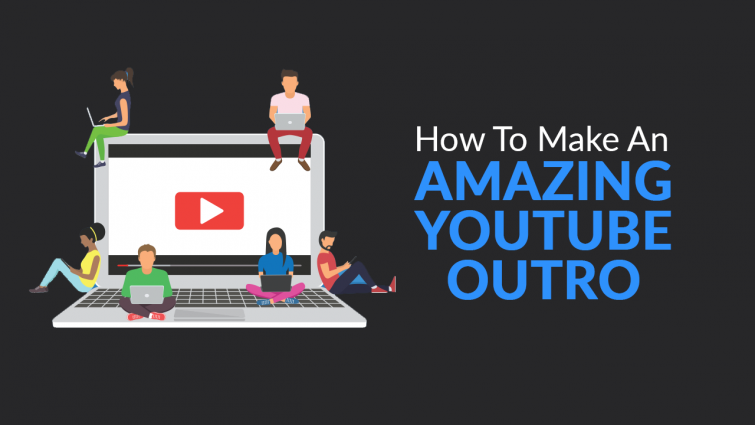 The Biteable outro maker is easy to use and great for creating various simple yet effective YouTube outros for your videos. The outro maker tool has two plans, Free and Monthly. The free plan is limited to 5 video projects per month with a total of 1GB storage. This will include branding and the video can only be shared to YouTube and Facebook, so you will likely need to upgrade. The monthly plan is $29/month and unlocks many more features such as unlimited videos, note watermark branding, download the videos and much more. 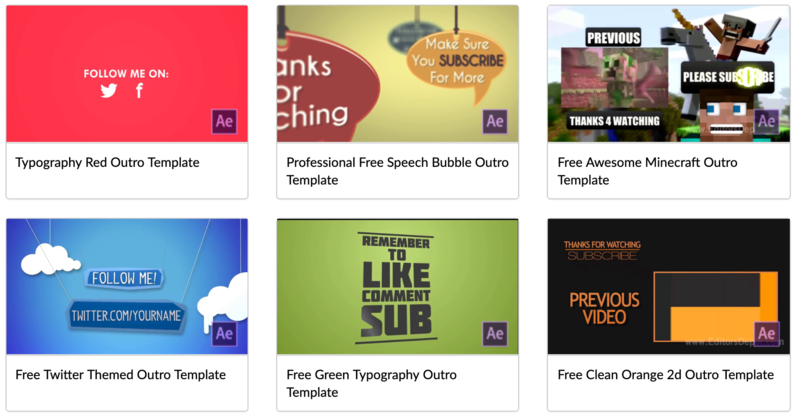 The Outro Maker tool for YouTube offers a 7-day free trial with no credit card required. The tool is fairly simple to use and offers a variety of templates to choose from within the maker, however, most of these are gaming-related. 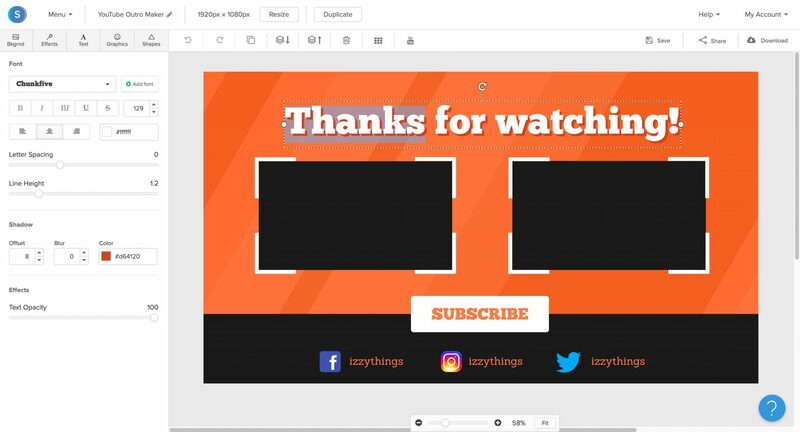 YouTube outro templates are the best option if you’d like to create your outro fairly quickly with customisations. Most outro templates are editable in software such as After Effects, Cinema 4D, Blender, Sony Vegas and Photoshop. However, even if you don’t own any of those, it’s still possible with tools like Canva. This website allows you to download over 70 pre-made YouTube outro templates which are editable in various tools. 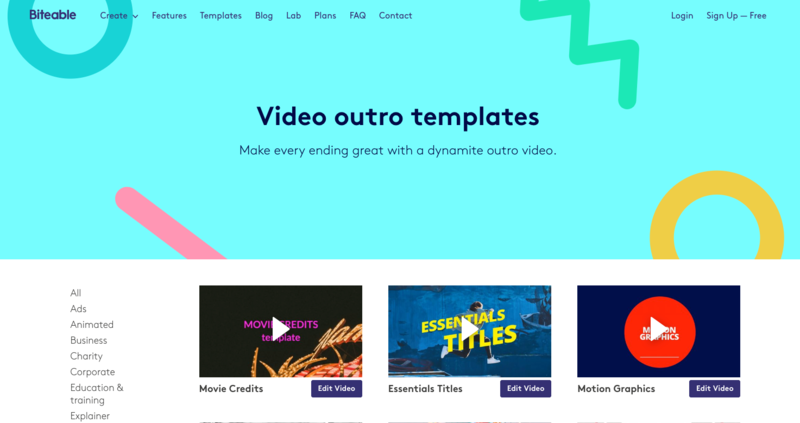 Storyblocks Video is another fantastic resource for obtaining high-quality YouTube outro templates. 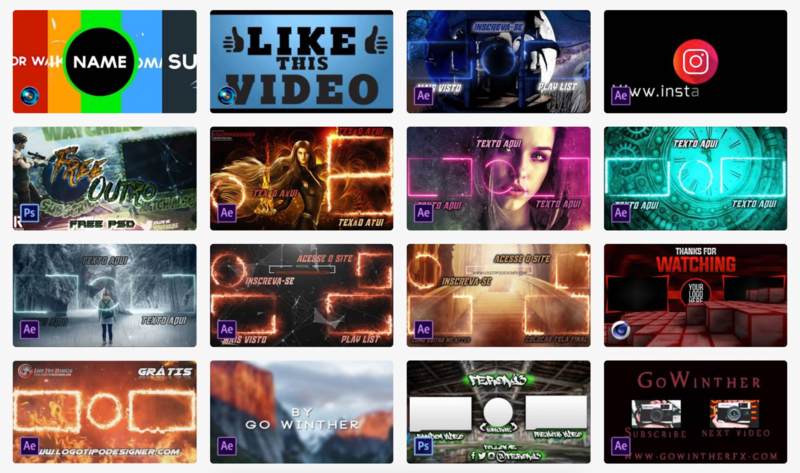 EditorsDepot offers 23 video templates available for download. These are mostly designed for gaming channels, however, a few are professional outros which could be used for all sorts of channels. Sometimes a YouTube outro template or outro maker isn’t the best option. 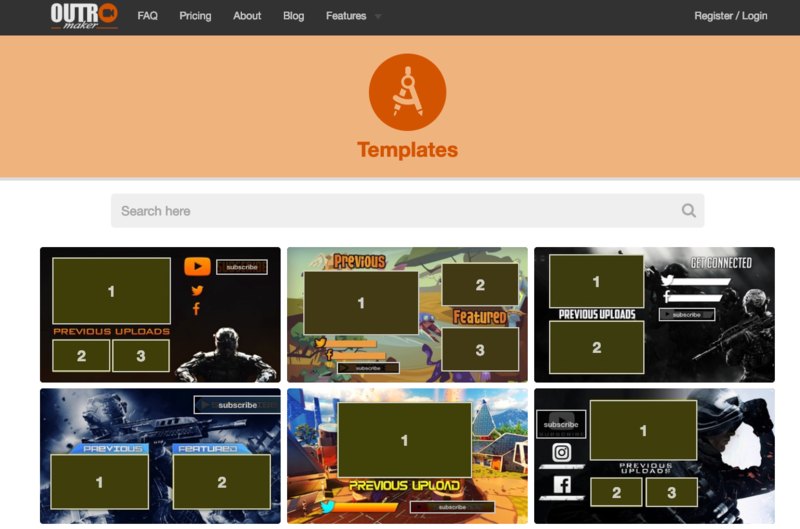 That’s understandable as the customisation is restricted, plus the templates are freely available on the web, therefore, your outro may look very similar to someone else. If you’re looking for a more professional and customised outro, you may decide to hire a professional video maker. Majority of these can be found on freelancer websites such as Fiverr and Upwork. The quality of their skills will differ, so it’s best to do your research and look at the examples they’ve provided. When working with freelancers, make sure you give them a clear brief to avoid any miscommunication as that adds additional time and issues that can follow later on.